Voice over Internet Protocol (VoIP) is here and coming to a phone near you. currently provides. 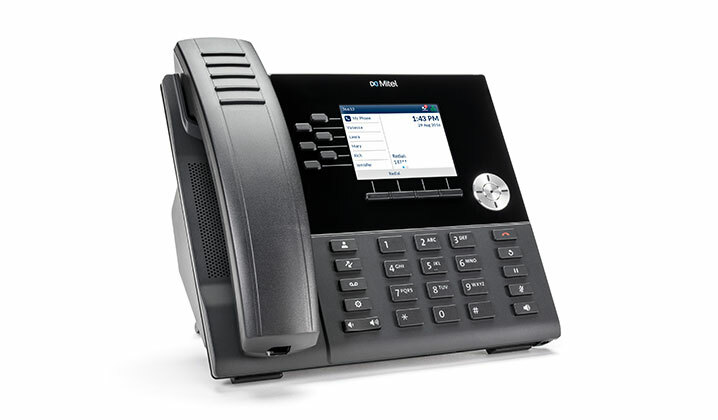 The new Mitel phone sets will feature a larger display, programmable function keys and a speakerphone. Another new feature allows users making calls from UA Little Rock phones to make those calls with four-digit dialing. To test the new system in a real-world environment, a pilot group, which includes the Benton Campus, IT Services, and the Windgate Center of Art and Design, started using the new phones on Monday, Nov. 12. The IT Services Assistance Center and several additional IT Services employees received advanced training on the Mitel phones and are available for support. The pilot process is going smoothly and users are reporting very few issues. After the new system has been thoroughly tested in the pilot phase, all UA Little Rock phones will be replaced with sets that are compatible with VoIP. The transition will be completed in phases.